Not many people can trace their profession back five generations. Joseph Wagner, however, is one of those people. 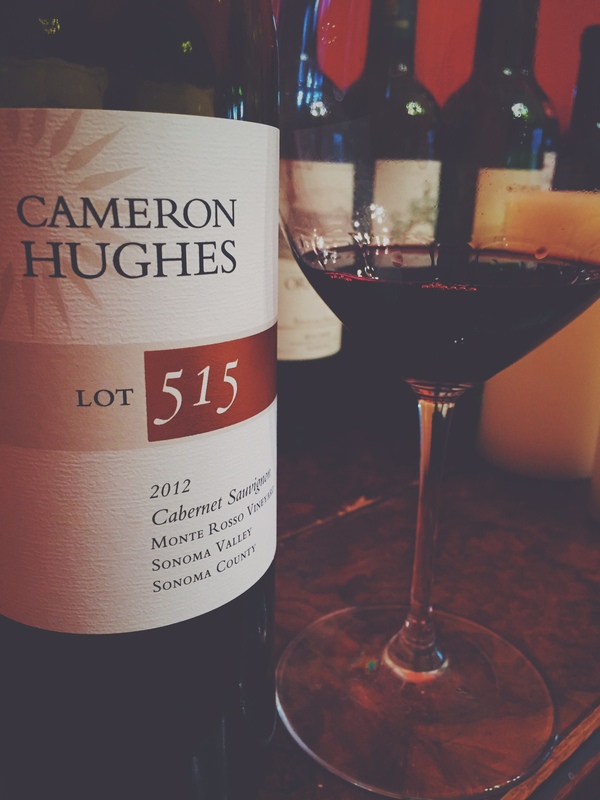 Joseph’s father and grandparents founded a little winery called Caymus back in 1971. Thirty years later at the ripe old age of nineteen, Joseph started work on creating his own single vineyard Pinot Noir label. He named it Belle Glos, after his grandmother. 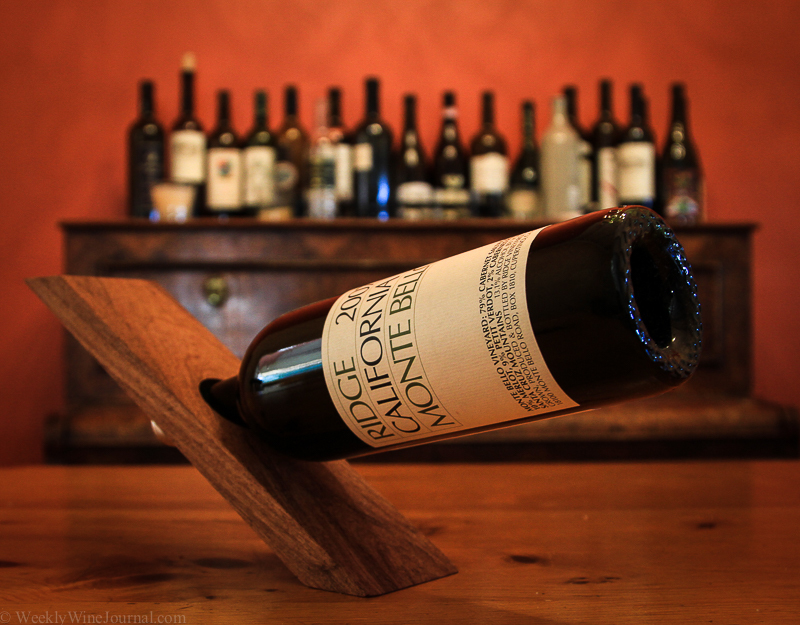 You might recognize the distinct wine bottle with loads of red wax running down the side. Not long after, Joseph and the family created the Meiomi brand. 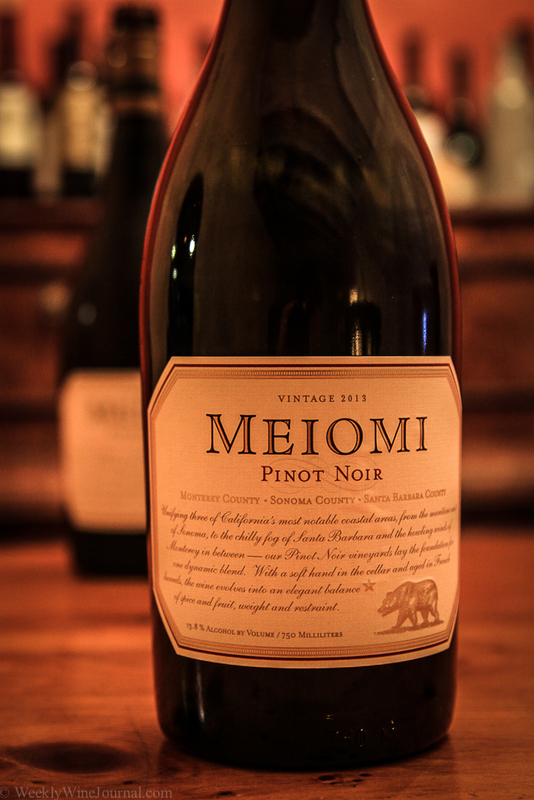 Meiomi is now “the leading luxury Pinot Noir in the U.S.” according to the winery literature. Meiomi differs from Belle Glos in several ways. Most obvious is the sourcing of the fruit. 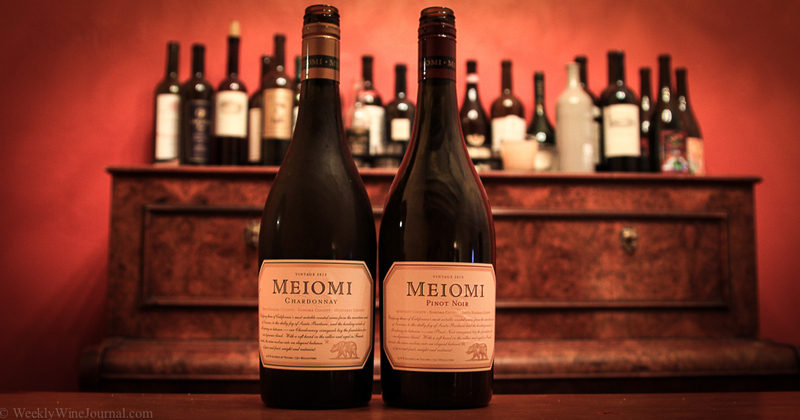 While Belle Glos focuses on creating single vineyard wines, Meiomi’s wines are a blend of three of California’s most well known coastal AVA’s. 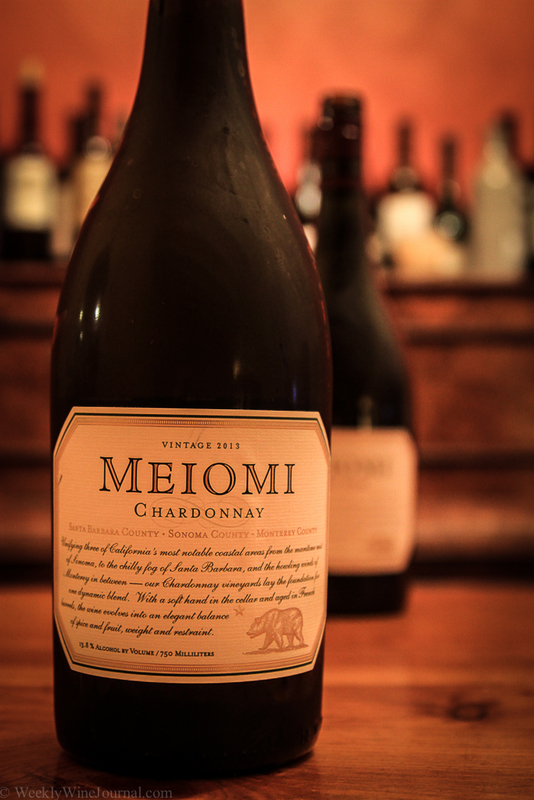 Also, Meiomi recently introduced Chardonnay to the lineup, while Belle Glos continues to focus solely on Pinot. Lastly, the price points are a little different. Belle Glos retails in the $40-$50 range while Meiomi retails in the $20-$25 range. The American Viticultural Areas (AVA’s) Meiomi sources their fruit from included Sonoma County, Monterey County and Santa Barbara County. Each area imparts it’s distinct characteristics on the wine and helps to create a consistent wine year after year. 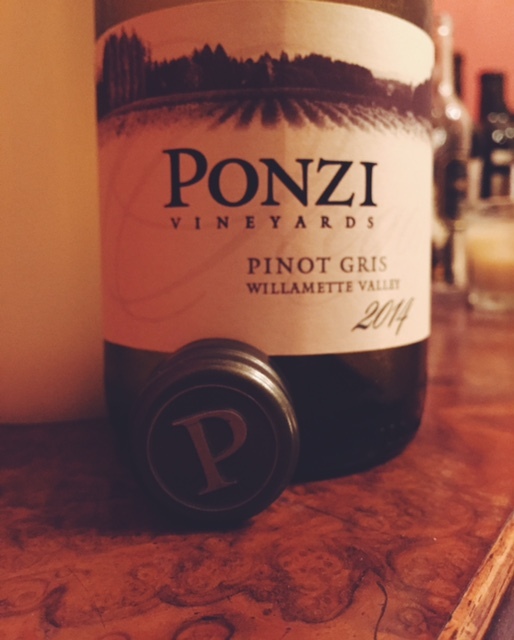 A wine that is suited quite well for restaurant settings: consistent, drink now, great price points. Deep garnet in color with a nose of strawberry and vanilla oak. 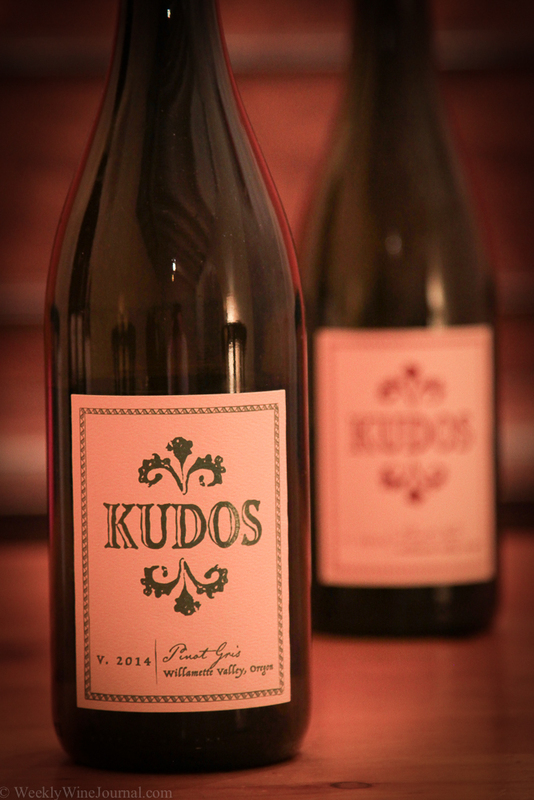 The palate takes on plum, cherry and subtle cinnamon notes, with a medium body and a creamy smooth finish. This wine is a ripe, fruit forward wine and if you’ve enjoyed previous vintages of Meiomi Pinot Noir you should really like this one. 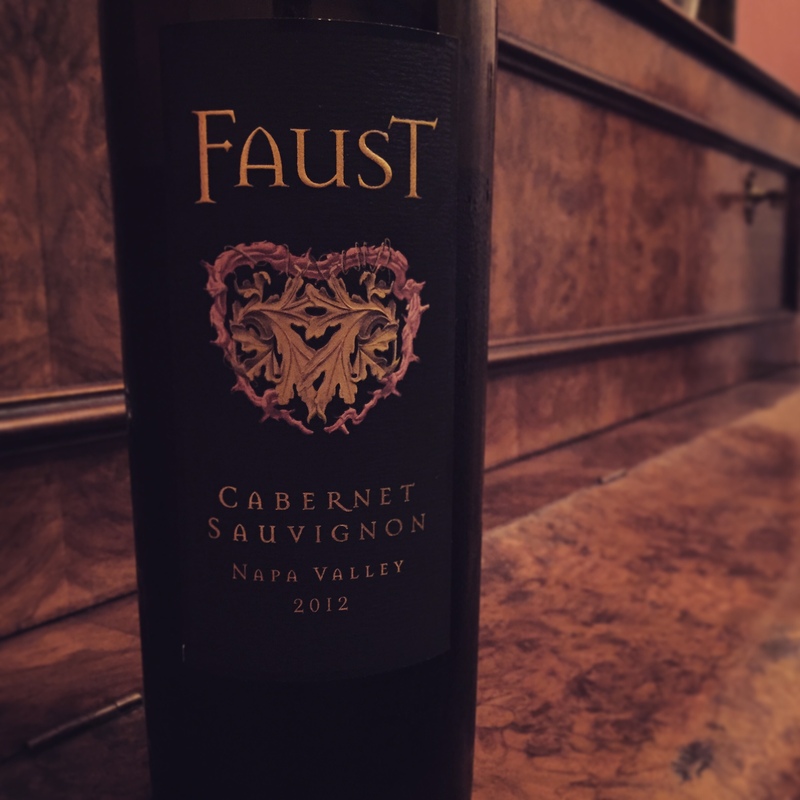 The wine was aged in 100% French oak with 60% of that being new and the alcohol comes in at 13.8%. Retail price $21.99. Weekly Wine Journal rating 91 points. Golden straw in color with a nose of tropical fruit. On the palate, pear, pineapple and a little minerality. 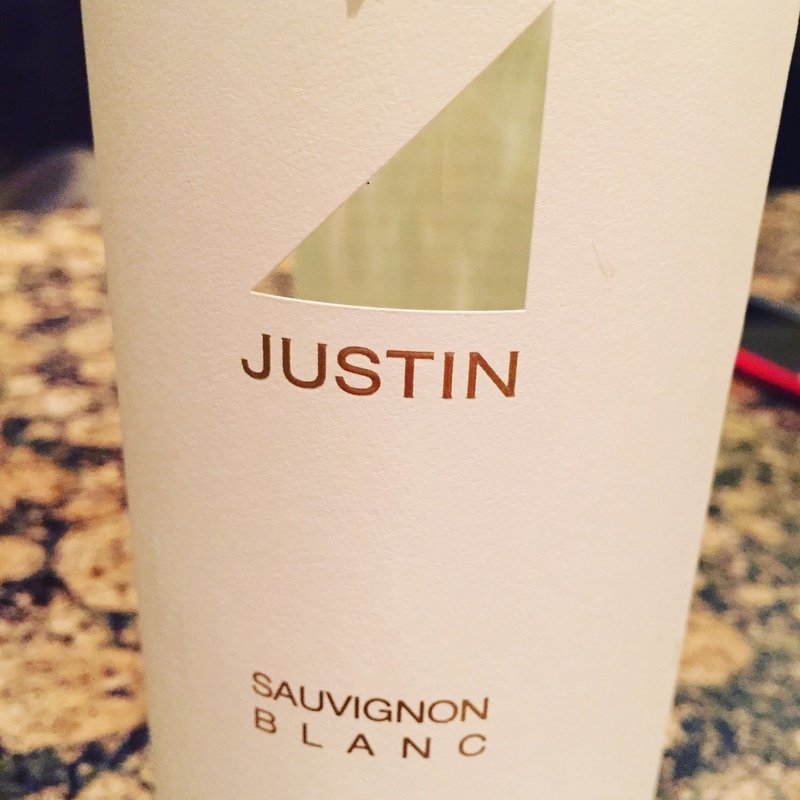 This wine underwent malolactic fermentation which gives it a nice creamy mouthfeel and softness. Alcohol also comes in at 13.8% and retails for $21.99. Weekly Wine Journal rating 90 points. 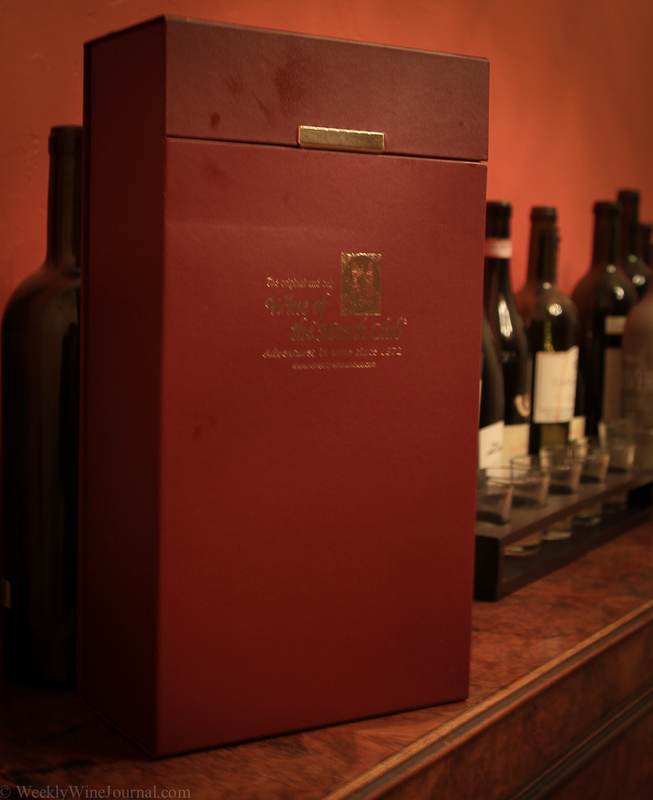 The “Original” Wine of the Month Club, founded in 1972 (the best year ever in my opinion) Wine can be a difficult thing to buy for other people, so this is a gift that takes that pressure off. Each month Wine of the Month Club tastes over 400 wines with only about 60 making the potential selection list and only about 4 making the actual selection. And they’ve been doing this for a long time, so they know what to look for. They’re not looking for the brands that anyone can buy anywhere. They’re looking for hidden and undervalued gems in the $10-$20 range, and you only pay $21.95 a month for 2 bottles, every month! And that’s just the standard membership. There are several different tiers of membership and you can choose to receive 1 red 1 white, or 2 of each. 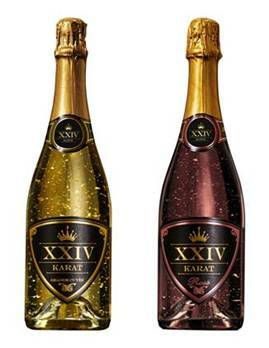 The top tier is about $40 a month and for that members receive 2 bottles a month of wine that retails for $25-$30 a bottle. There’s just too many exciting options to put in this article, head over to wineofthemonthclub.com for all the information. 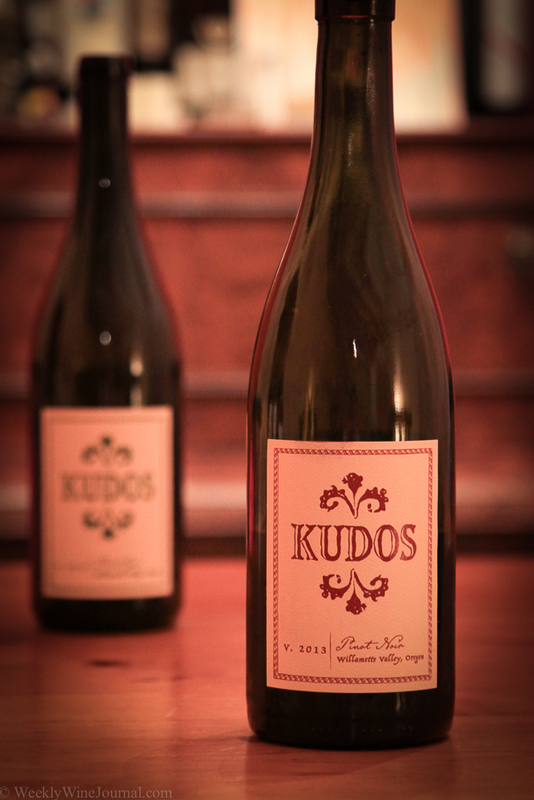 The oldest continually operating winery in Lodi California was purchased by Rudy Maggio and the Reynolds (Don and Rocky) back in 2001. Lodi, in case you are unfamiliar, has been referred to as “The Zinfandel capital of the world.” I found that quote on Wikipedia, but the footnote link is broken. Even though, the description sounds good to me! 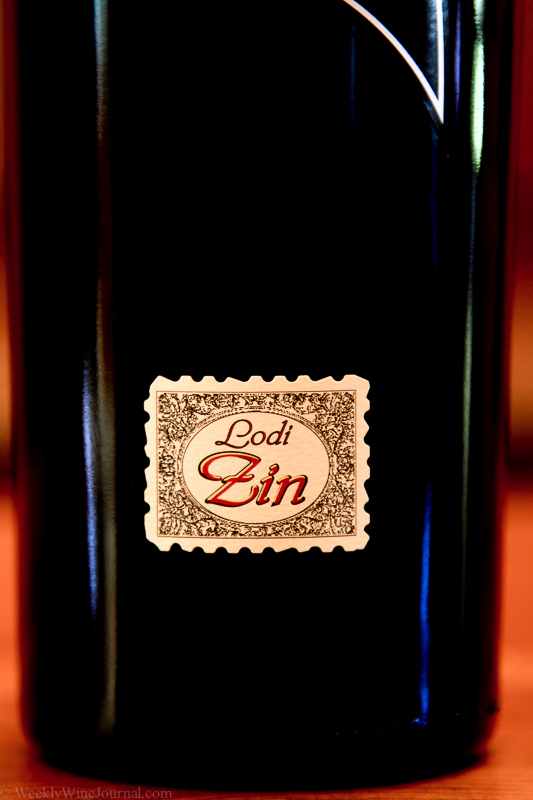 Currently there are over 80 wineries and over 100,000 acres of premium grapes planted in the Lodi A.V.A. Lodi received its official American Viticultural Area (A.V.A.) status in 1986, and is located at the east end of Sacramento/San Joaquin delta. The town of Lodi itself is located about 15 miles north of Stockton. Now that you know where, here’s the why. The Lodi AVA’s primary characteristics are: A long growing season, distinctive sandy soils, and cool ocean breezes coming from the San Francisco area which produce a “Mediterranean” Climate. After Rudy & the Reynolds purchased the Oak Ridge Winery they set about a major transformation starting in 2002. They rebuilt the winery and today, in addition to making their own wines they operate, custom crush, bottling, labeling, marketing and wine storage facilities. 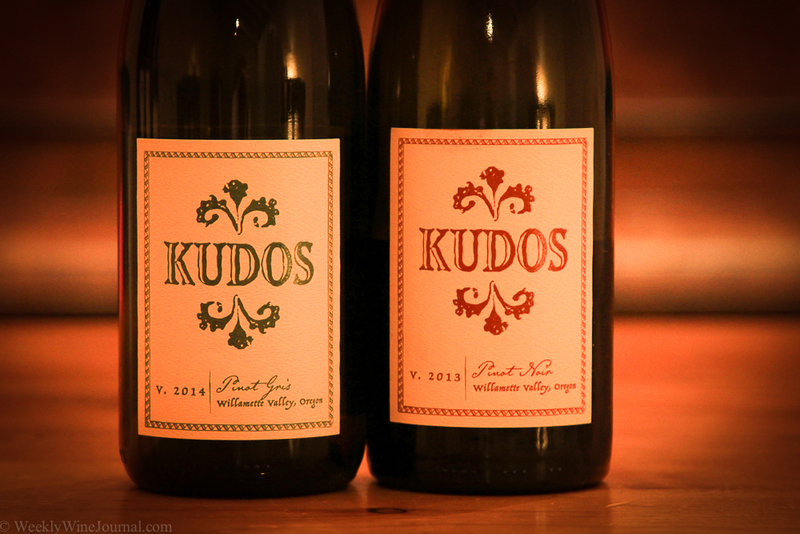 Rudy and Rocky didn’t start their adventures in the wine business with the purchase of this winery. In fact, their family farming histories span 5 generations. In addition to the Oak Ridge Winery they have an impressive collection of heritage vineyards (more on that in future articles). 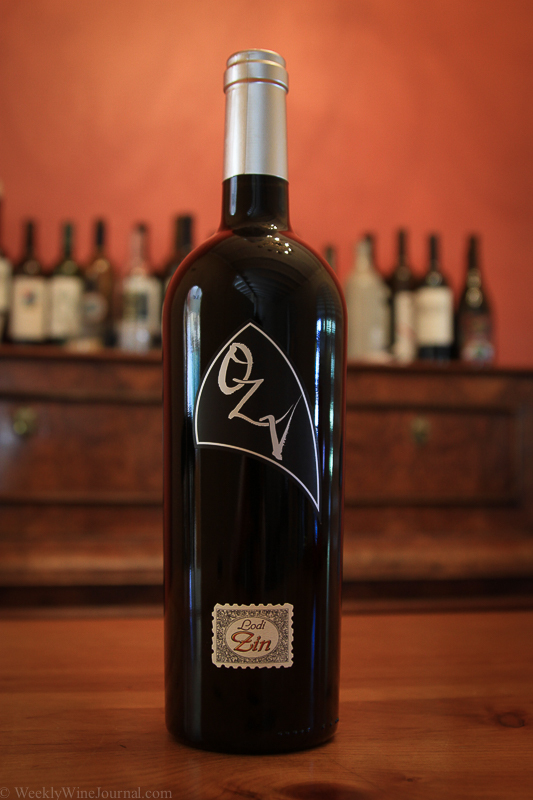 Blend: 96% Zinfandel, 4% Petite Sirah.